Have you ever had a remarkable idea and never gone through with it? Alas, this is a phenomenon we all go through in life, where our brilliant plans remain just that – plans. 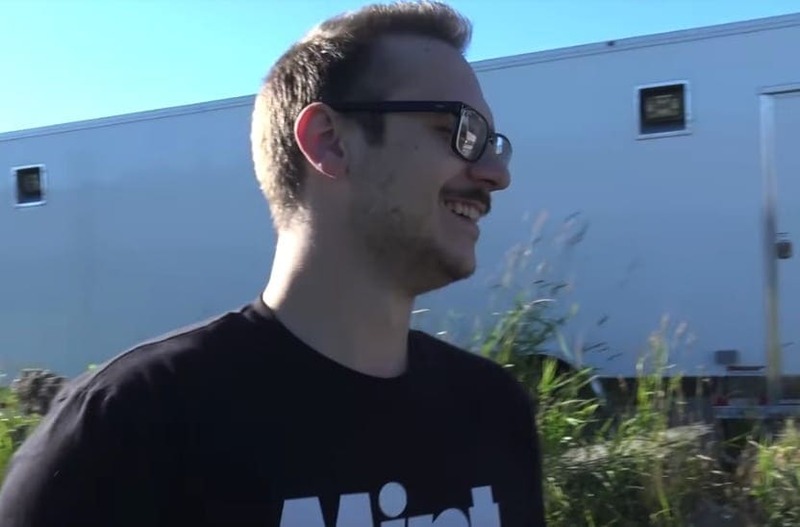 For this reason, it’s all the more impressive when someone actually transforms their crazy ideas into reality – and that’s exactly what these young men did. 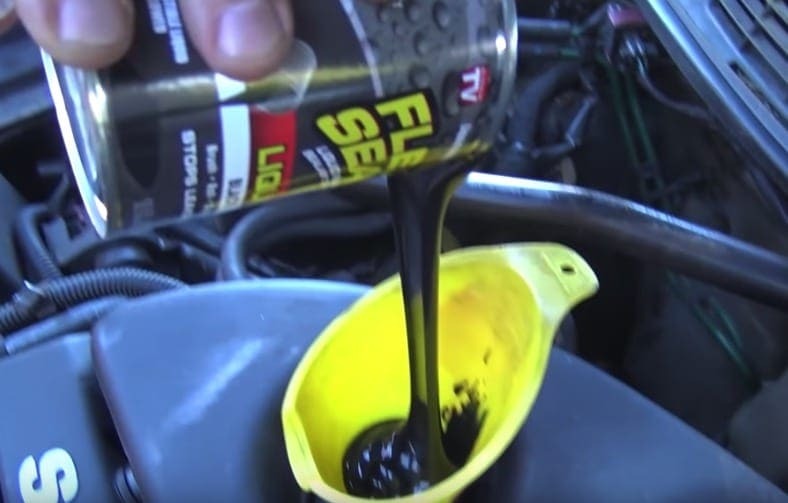 They had a theory that flex seal might serve as a viable substitute for engine oil – and what they discovered actually blew their mind. Before we get into the story, let us introduce you to the stars of our show. 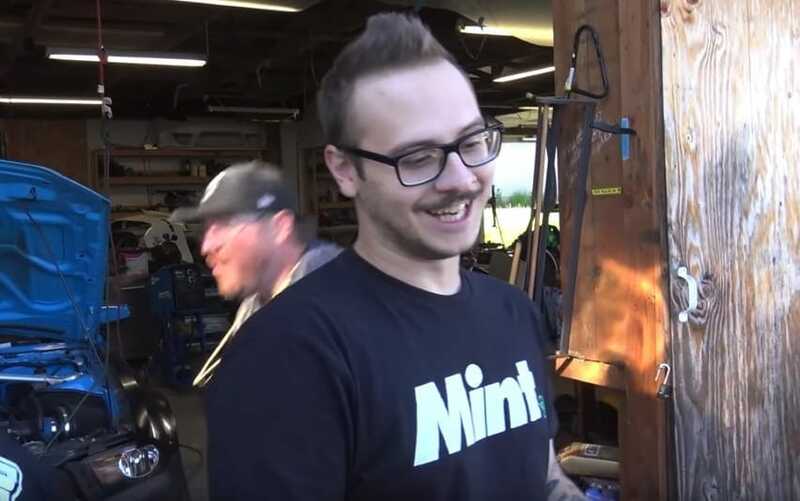 They are a group of car enthusiasts from Seattle, Washington, led by their leader, Orion Dajnowicz (on the right). 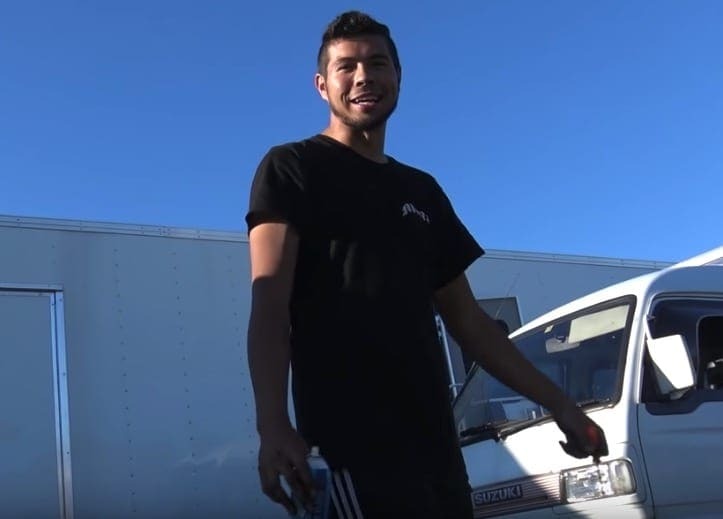 A rising talent in the racing world, he is known for both his exceptional driving skills and the crazy experiments he does with cars, which he posts on his YouTube channel, Life OD. More often than not the results are pretty wild, and they’re the kind of things we wouldn’t recommend you try out at home. Now that we know the name of the mastermind behind this plan, let’s get into the story itself. After Orion and his friends were set that they wanted to go through with it, it was time for them to gather the necessary resources. 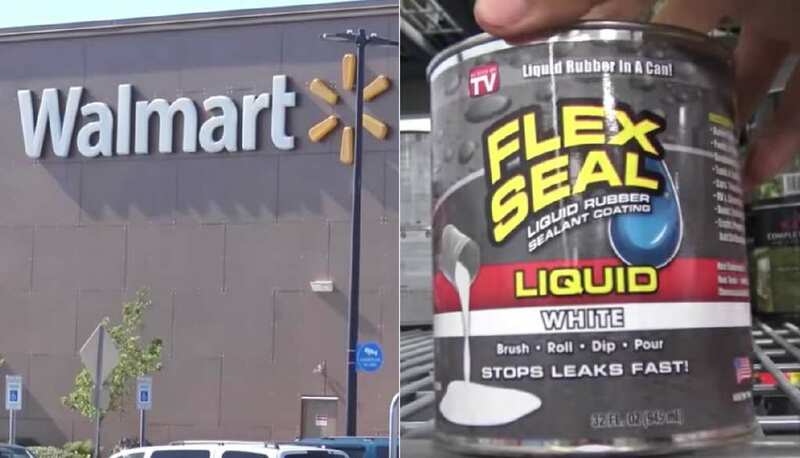 And what better place to satisfy all of their flex seal needs than Walmart? They had to stock up on a lot of it, because they needed a whole oil change’s worth. “One quart isn’t enough,” they said. Now, these guys might have known a thing or two about cars, but they also knew that they were meddling with some pretty turbulent odds. They knew that there was the possibility that something bad could happen, and for that reason that used a car that was already problematic. 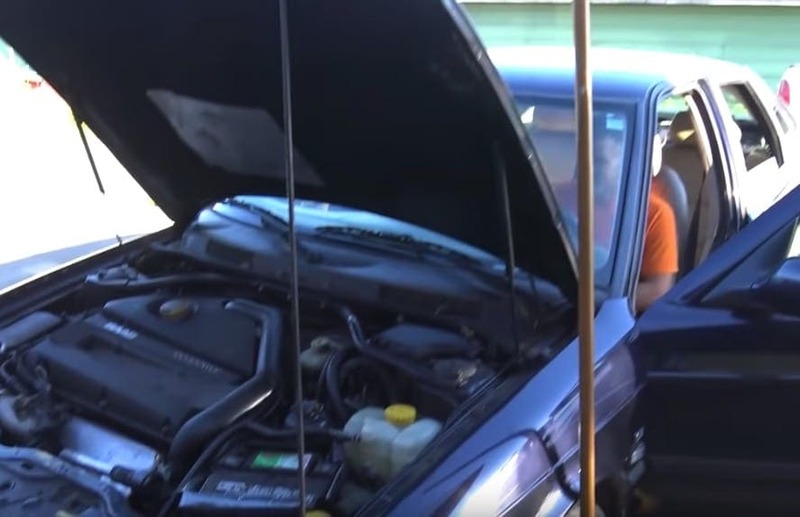 Instead of potentially screwing up a perfectly working car, they used one that had a number of leaking problems, including a faulty door that could barely close. They had the flex seal and they had the car, and now it was time to do the oil change! 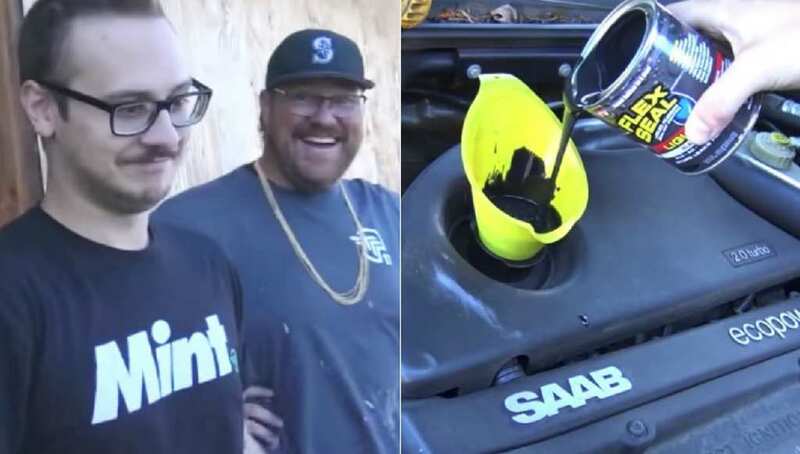 One of the guys predicted, “This will never leak again.” Orion predicted, “I think flex seal might fix all your leaks.” Another one said, “We bulletproof it from the inside, not the outside.” It seems that they not only thought that it would work, but that it would help the faulty car! Some may have called this overly optimistic – and some may have called it visionary. 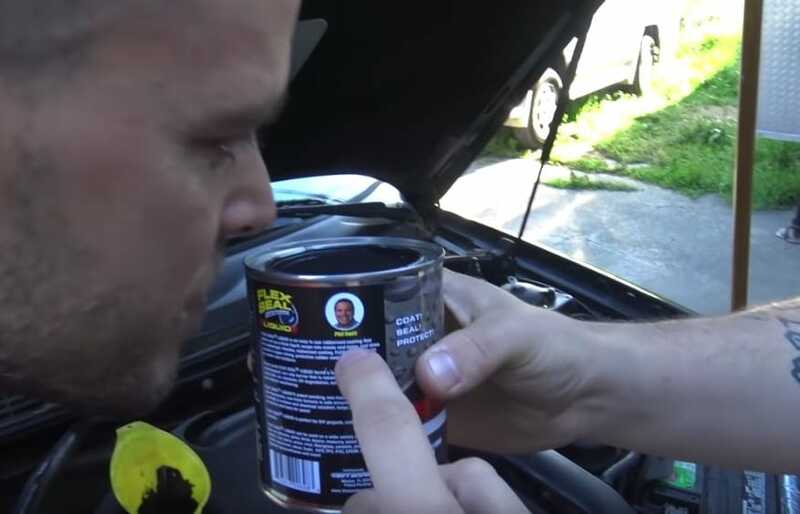 As they popped open the flex seal, Orion admitted, “This is the first time I’ve ever seen this stuff in person.” But the more he investigated the stuff, the more optimistic he got about its potentials as engine oil. “Honestly, this might work as oil. 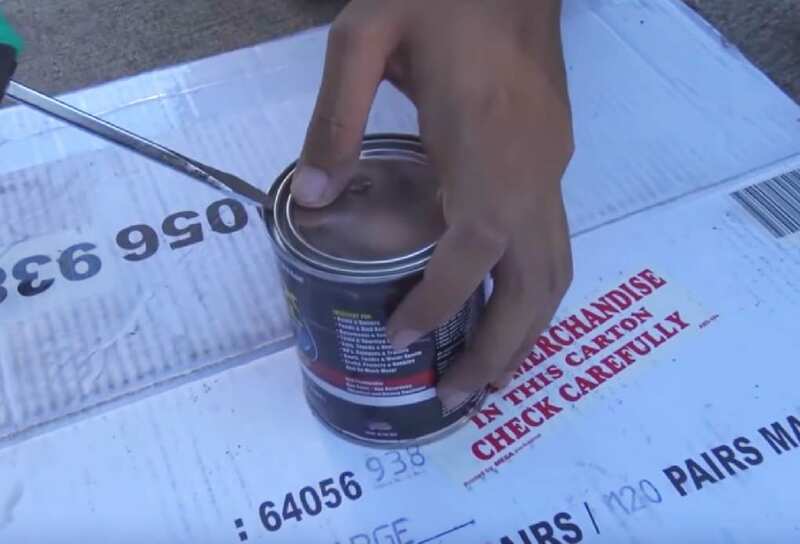 This might get us down the road.” His friend agreed with him, and started rubbing the flex seal around in his hands a little bit. The time had come to stop speculating, and start getting that stuff into the car. One of the gang, a glasses-wearing fellow with a Seattle Mariners cap asked, “How long do you think this will actually last in miles going down the street? I say it goes 23 miles.” Orion thought that was a pretty crazy prediction, and disagreed, saying it would go around 5 miles. Chau, another friend of theirs with a backwards cap, predicted that it would go for 10 miles. Only time would tell which one of them would be most accurate. 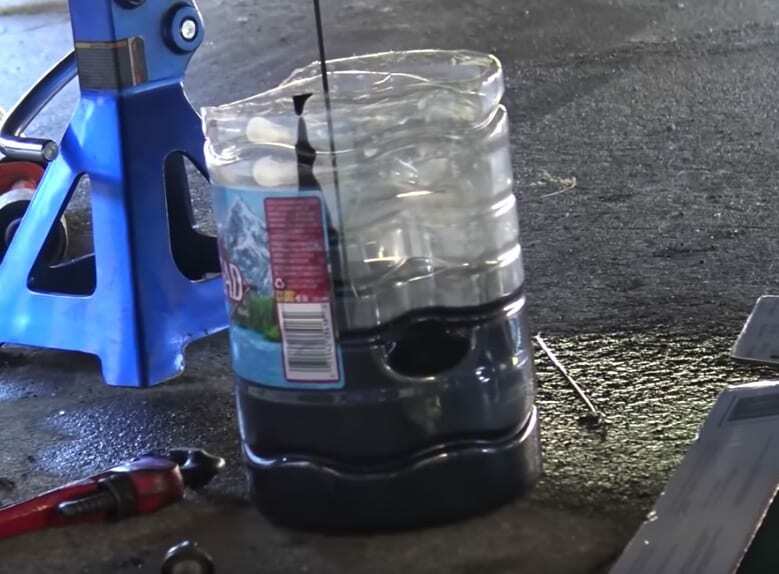 As they began to pour the flex seal, a dark goopy substance into the car, they all made “oohs” and “ahhs,” as if they’d never seen anything like it before. 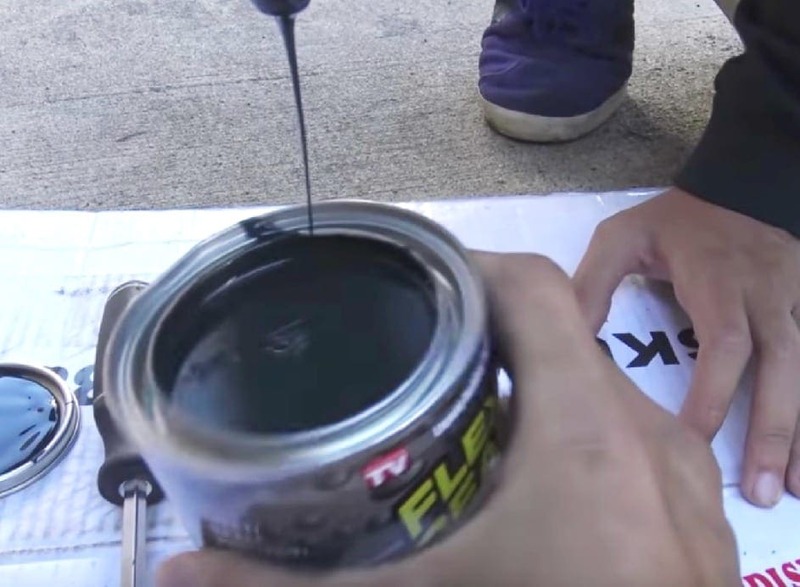 Indeed, flex seal is known for its rubberlike thickness, and how it’s able to “tape” up certainly household products, among many other things. It seemed like a prime opportunity to fix their car, and they were really hoping that it would work. 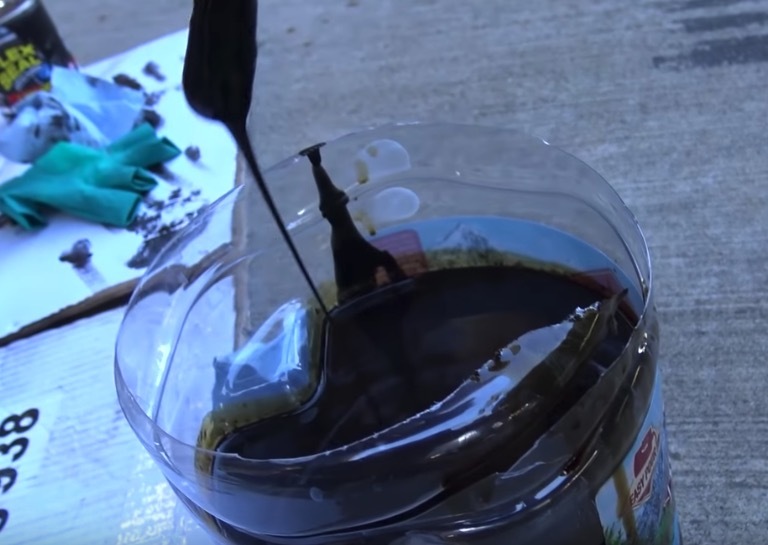 They had to go through a number of cans of flex seal in order to fill up the oil tank, and it was taking them some time, because the thick goop was flowing pretty slowly. 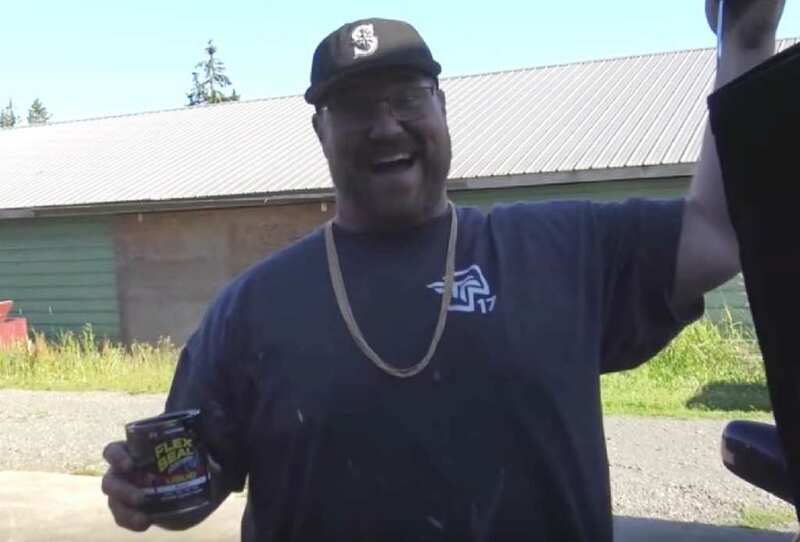 Finally, they finished pouring all of the flex seal into the car, and they were ready to go. However, they were a pretty large group, and only three of them had made predictions. Orion, Mariner Hat Guy, and Chau, asked a fourth companion, Berky, what his prediction was. He went the complete opposite route, and said bluntly, “I kinda feel like it’s just gonna seize up.” Compared to the rest of the group, it seemed that Berky had the least faith of all. “She’s ready to rip,” said Mariner Hat Guy, and he was 100 percent correct. They were eager to see what would happen, and so one of them hopped into the driver’s seat and turned on the car. 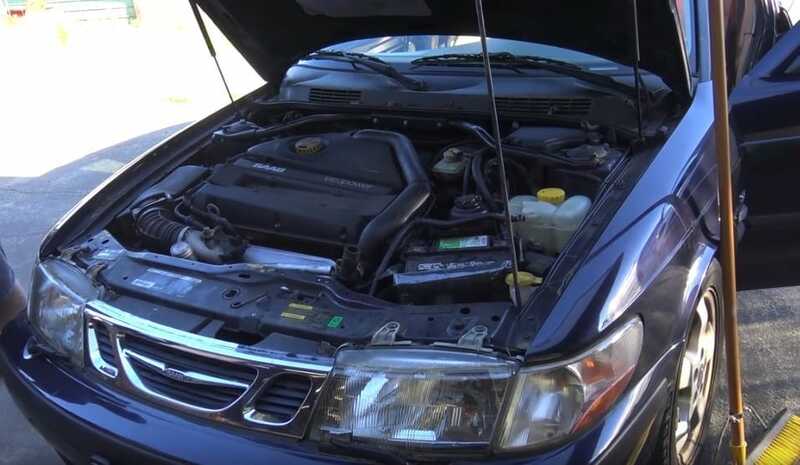 The engine made a noise like it was working, and immediately Orion said, “She’s going!” The car was still parked, but they confidently listened as the car showed signs of operating with flex seal as engine oil. But some of them couldn’t help but wonder if everything sounded normal. “Is this what it sounded like before?,” Berky asked. The engine sounded a bit strange, but they had to account for the fact that the car was already pretty faulty. They didn’t want to blame it on the flex seal when it may have been just because of the car. They decided that the flex seal was working fine, and started to talk about taking the car onto the road. “Alright, let’s go drive it!,” said Orion. Berky agreed, admitting that the engine was “circulating,” which was a good sign. But right as they were about to get the car onto the road, something strange and unexpected happened. The engine that had been circulating for about 20 seconds all of the sudden stopped making noise. It was as if the heart of the car had stopped beating, and they all couldn’t believe it. They could only hear silence coming from the car, and they were wondering if there was some sort of mistake. “Is that it?,” Orion asked. 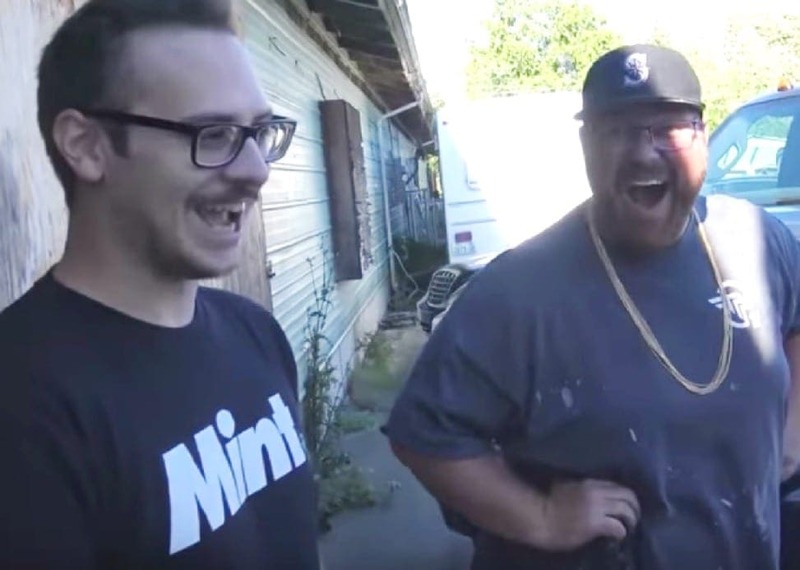 Orion, Berky, and Mariner Hat Guy looked at each other with their mouths wide open and couldn’t help but laugh as the experiment they had so looked forward to seemed to die like a dud. Was this actually it? Mariner Hat Guy had predicted 23 miles, Chau 10, and Orion 5. Was Berky the one who was right all along? 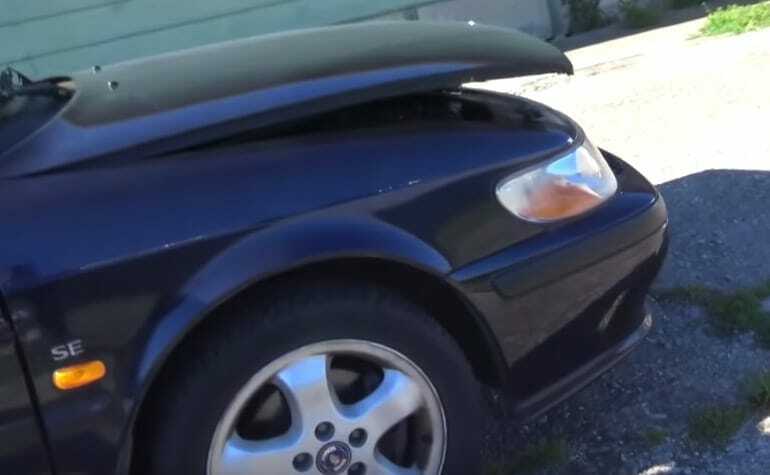 Had the car just seized up out of nowhere, unable to hit the road at all? They weren’t sure if they were willing to accept that fate so easily. Unwilling to accept defeat they told the person who was sitting in the car to rev the engine again. Maybe all that was needed in this situation was a good old fashioned revival. So the one in the car revved the engine again, and it seemed for a second that it was working. The engine made a noise for about a few seconds, and then started to die down once again. But Orion was still not willing to give up. He had yet another plan. This time, instead of just revving the engine on its own, Orion figured it was time to mix things up. “Gas it while you’re starting it,” he said. The driver did as he was told, and once again the car began to make some noise. This time it seemed a lot more promising at first, and the engine seemed to show signs of life. “Gas it! She wants it!,” Orion exclaimed. 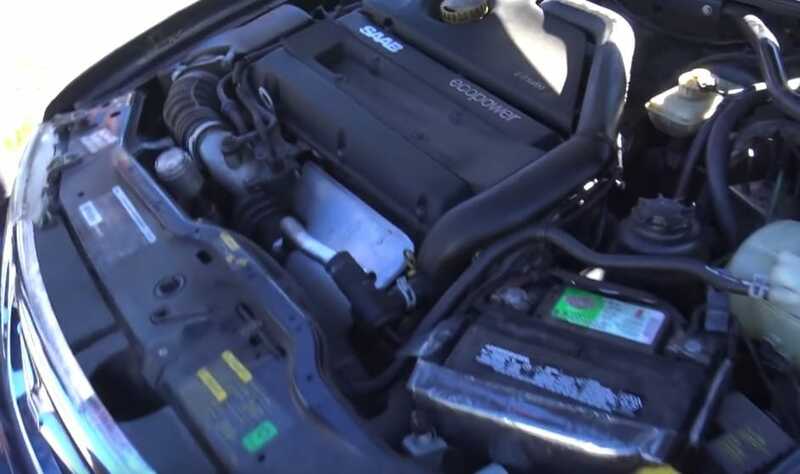 The engine pulsated for around 6 seconds – but once again it stopped. They enjoyed experimenting with cars no matter what the result was, but they still wanted their ideas to work. 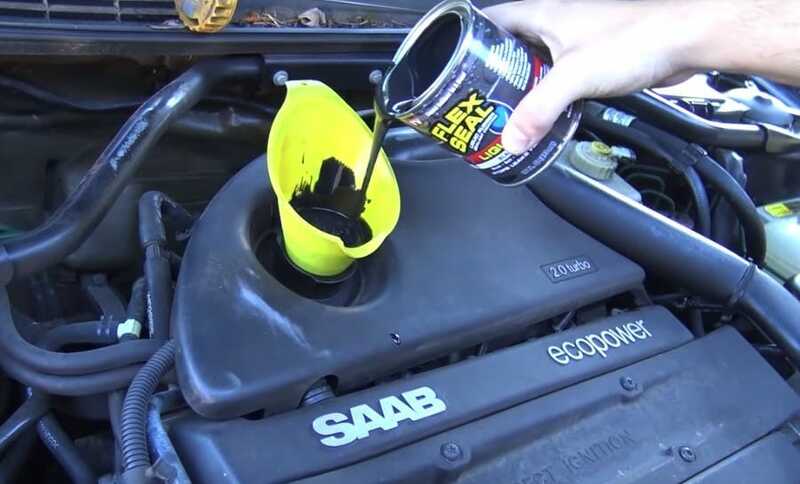 They were under the impression that flex seal was supposed to work as a special substitute for engine oil, and things simply weren’t going the way they had planned. Amazingly, Orion thought of yet another brilliant idea. It seemed like this was their last option. 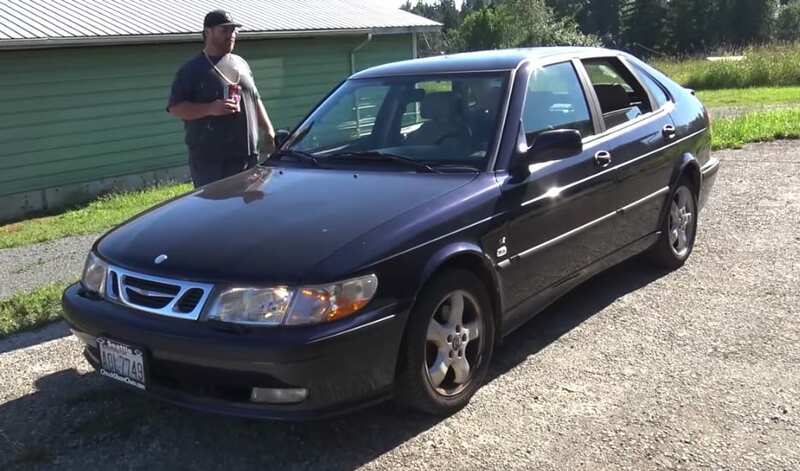 “It looks like you’re about to win this one,” Orion told his friend Berky, who had wisely predicted that the car would seize up. 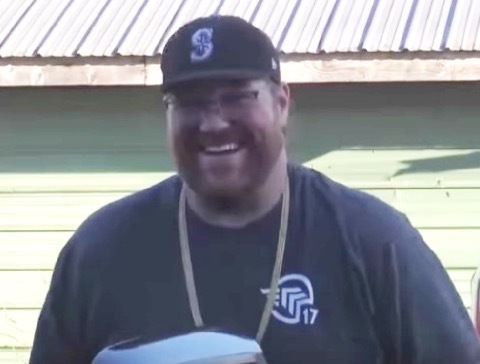 So they used jumper cables to connect the flex seal car with Mariner Hat Guy’s truck, praying that this would be the thing that makes it work. Once again, they tried to turn on the car. The engine started shaking violently, and similar to the past few times it seemed like it was working at first. However, also similar to the last few times, the engine sputtered and died out once more. It seemed like they were finally obligated to hand in the towel. As they officially accepted defeat, they looked toward the bottom of the car and saw something strange. Now that they had finally acknowledged that flex seal had pretty much destroyed the engine, it was time to relieve the car of its misery. 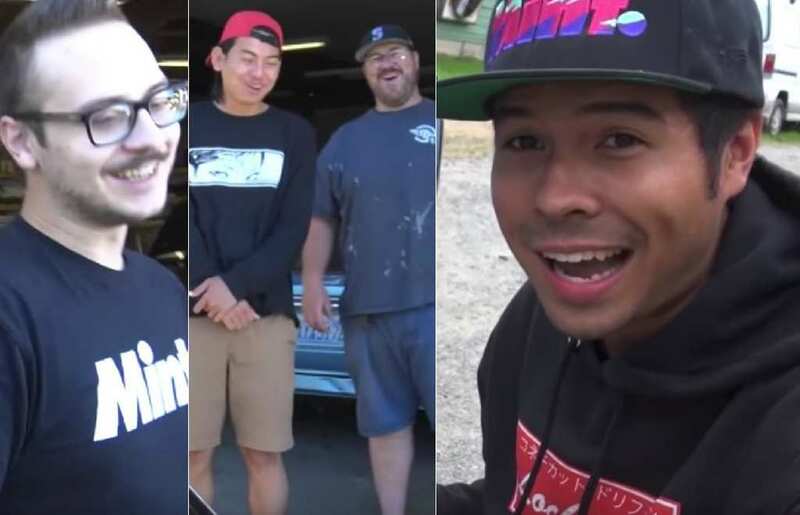 They started draining the car of all of its flex seal, and believe it or not, this was pretty fun for them too. Orion said, “Oh that is SO thick. 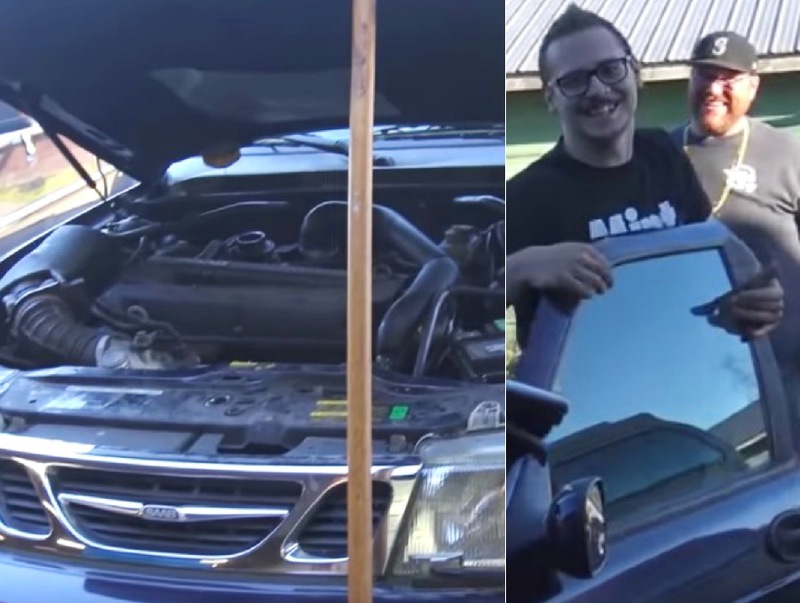 This actually might take a good while to get all of it out.” Their hope was that once they got the flex seal out of the car, they could actually get it to work again. As the flex seal continued to drain out, the boys figured they might as well give the car another go. They turned on the engine, hoping that the car would start to work better now. “What have we learned?,” said the Mariner Hat Guy. Orion responded bluntly, “Flex seal literally ruins it. 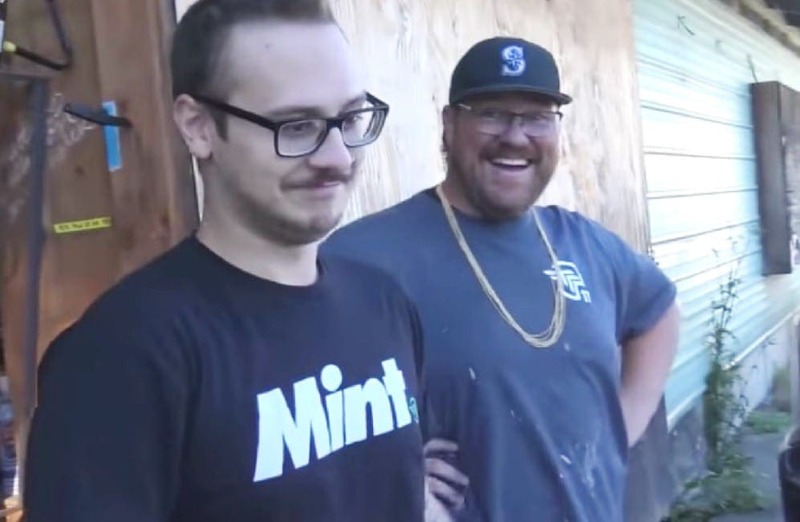 It’s too thick.” You might think that at this point, after putting all that work in, and discovering that flex seal ruins the car, that they’d be done. But you’d be dead wrong there, because these adventurous friends were as relentless as they come. Whether it worked or not, they still had a few other ideas up their sleeves that they were anxious to try out. In order to put this new plan into action, they had to “recycle” the flex seal that they had just used, albeit unsuccessfully. 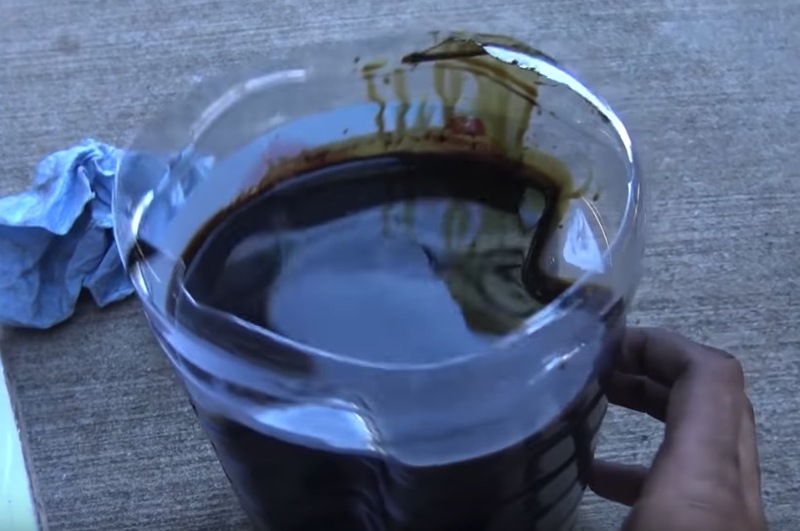 They grabbed the bottle of used flex seal that had drained out of the car, and analyzed how different it looked. “There it is,” said Orion. “Yeah, this is a questionable concoction here. Of somewhat oil – I smell gas, a little bit of gas in it – and mostly flex seal.” But in order to truly understand its contents, they knew they had to physically feel it. “Dip something in it,” he said. His friend obliged, and when they observed the way his stick interacted with the dark paste, they were pleasantly surprised. “Oh dude, we could honestly be flex sealing tools with this,” said Orion. For a quick moment, this was his way of saying that the flex seal could still be used again for other practical things – even if it didn’t really work as engine oil. That being said… they still weren’t willing to give up on their original task so easily. 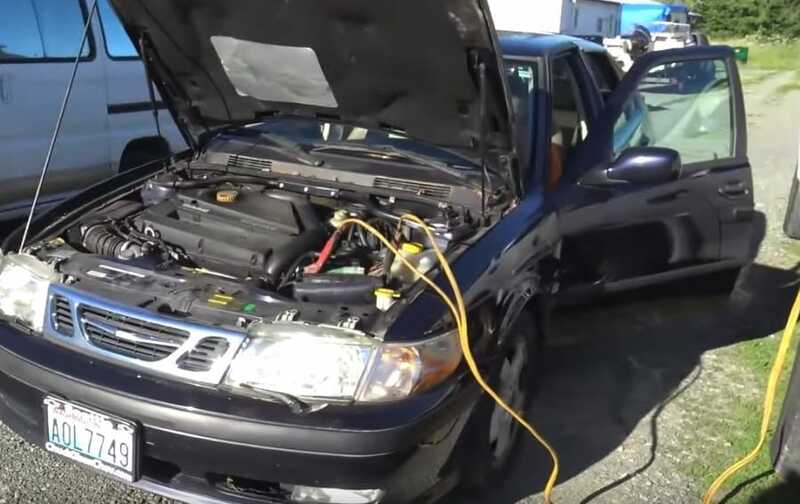 This was their plan: See if they can somehow jumpstart the car, and if that worked, slowly pour the recycled flex seal back into the car as the engine runs. And that’s exactly what they did. They managed to jumpstart the car again, and Orion then started pouring it all back in. They waited anxiously to see if anything new would happen. This was essentially their last ditch effort. Would this finally work, after the countless failures that came before it? The answer is… no. It failed pretty much just as badly as it had before, with the engine literally coming to a dead halt after they put the flex seal back in. 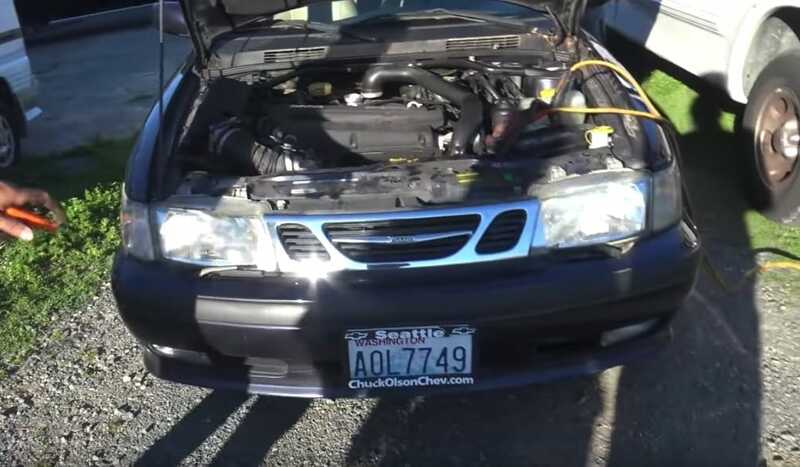 “It’s a failure,” said Chau. At this point, they all agreed that the car was pretty much done for. But they weren’t upset, because they went into the experiment with the knowledge of the risks they were taking. The car they were using was probably disposable – and now it was time for them to have some more fun. Now that the car was undriveable, it was time for them to have their way with it. 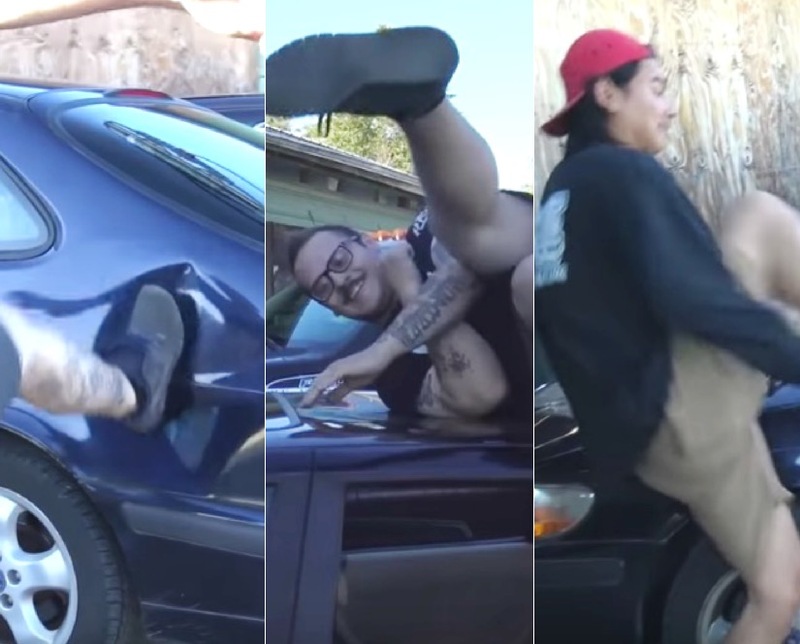 Like a bunch of kids on Christmas morning, they realized that they could have fun kicking, punching, and all around destroying the car in whatever way they saw fit. “Give it your best shot,” said Orion. 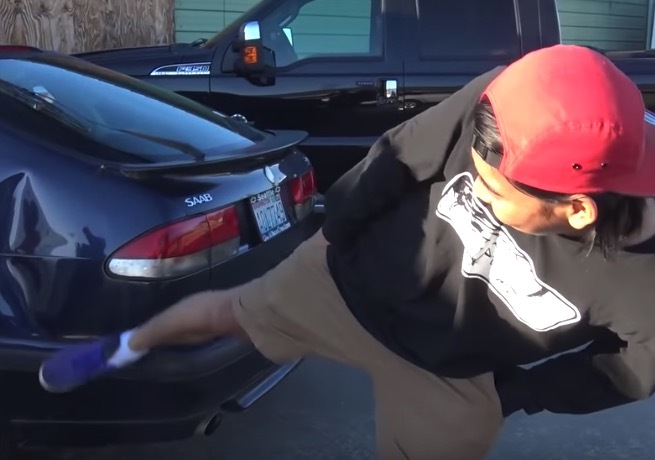 Chau gave the side mirror a good kick, and Berky bodyslammed the top like a professional wrestler. As far as the experiment itself goes, this wasn’t the first time they did something like this. Sure, this particular “flex seal trial” might’ve been a dud for them, but they had done many similar things in the past, with much better results. They tried filling their tires with water, making a tire out of zip ties, and even using WD-40 instead of engine oil. Some of these of experiments were iffy, but they all worked better than flex seal. Either way, it’s no question that these friends have a thirst for adventure, and clearly know how to have a good time.